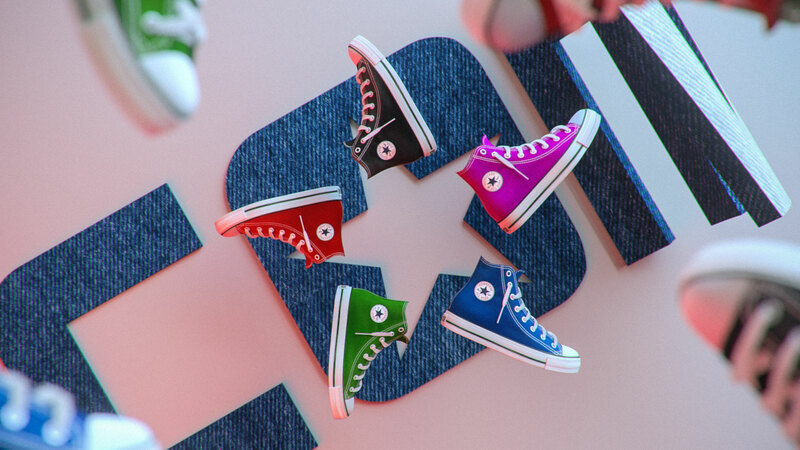 This project was created for the School of Motion Design Bootcamp. 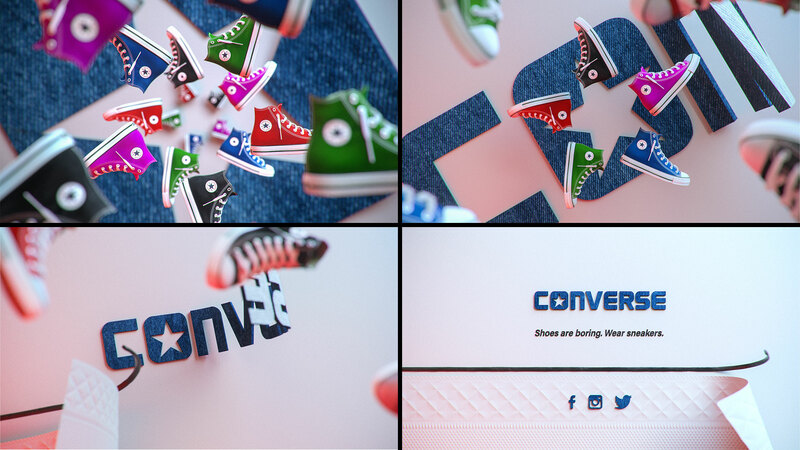 The assignment was to design a five-second logo reveal to use on the end of videos and advertisements. 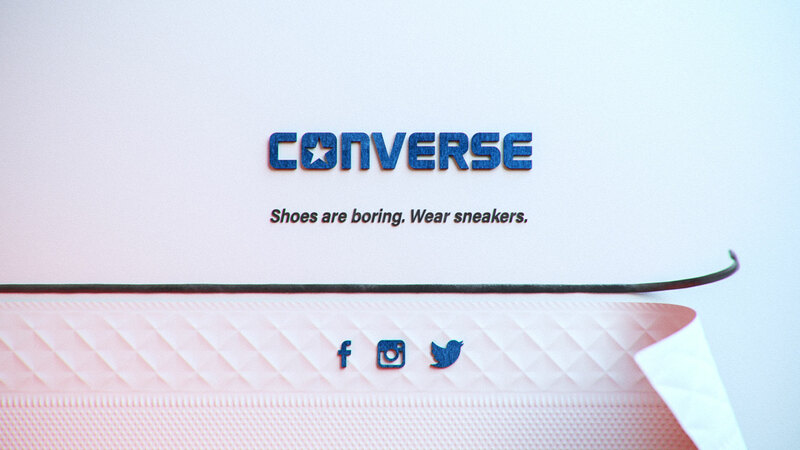 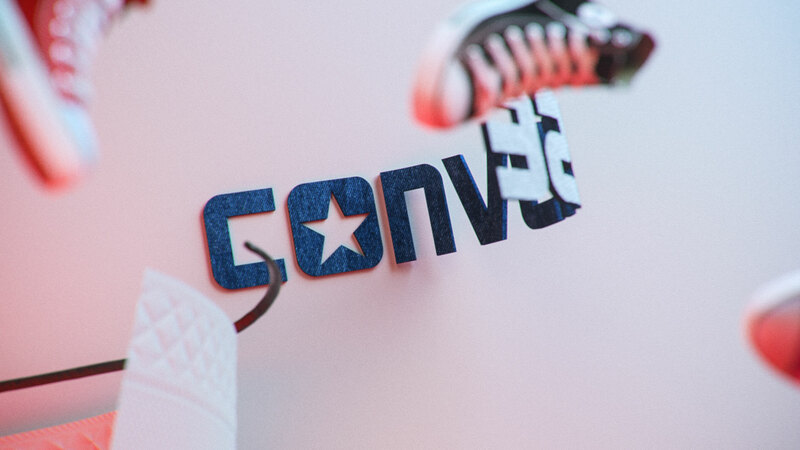 They were looking for something authentic that spoke to the Converse brand. 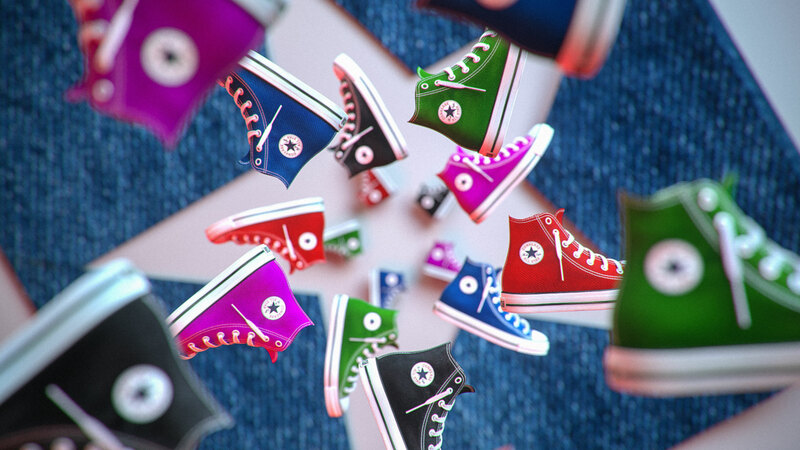 I opted to play off the iconic Chuck Taylor hightop in a fun, colorful kalidoscopic treatment that also ties into the tactile sensation of the canvas and rubber of the materials of the shoes.